In just a few months time, citizens across Europe will be asked to elect a new European Parliament. As citizens, we aim for a new majority that wants to re-build solidarity in the EU and is open to discuss basic income as a new basis for a social Europe. 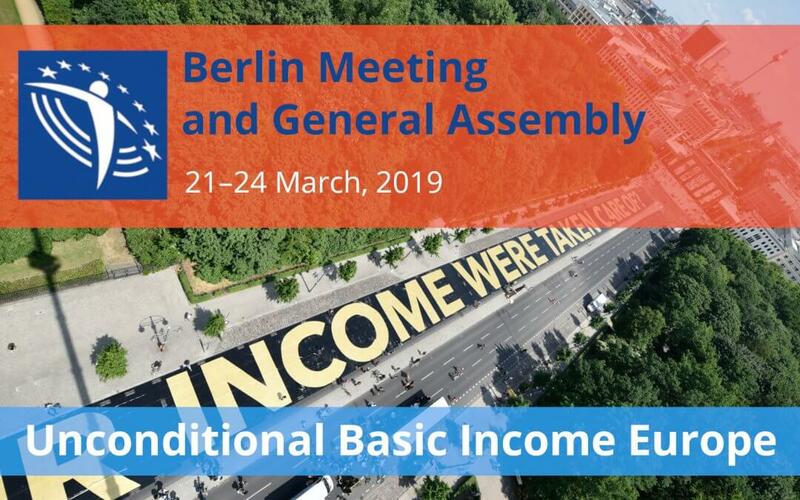 So the focus of Unconditional Basic Income’s 2019 General Assembly – besides of electing a new Core Group – will be on possible campaigns before and after the elections.